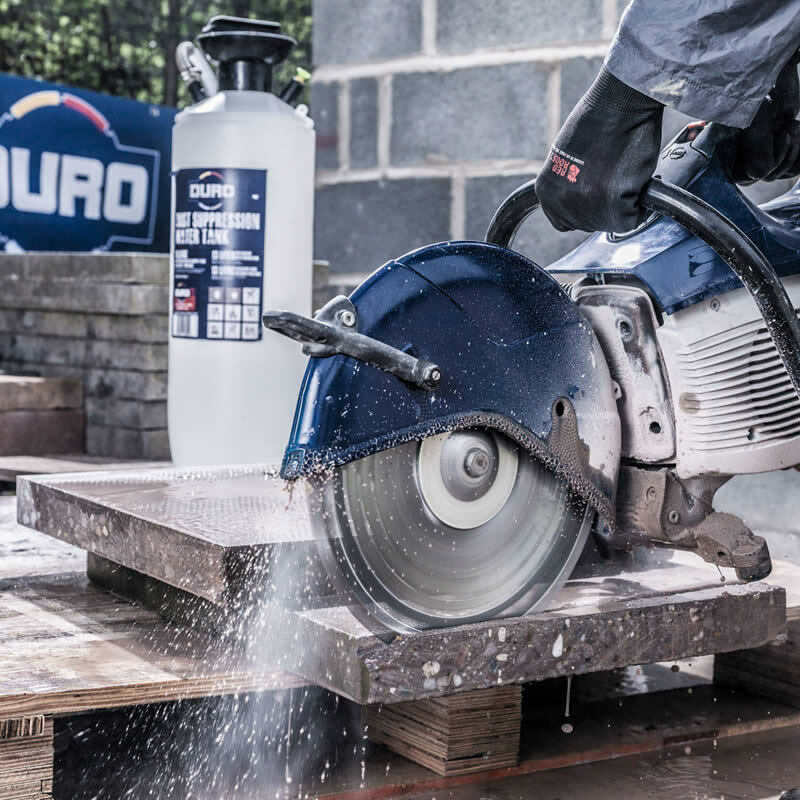 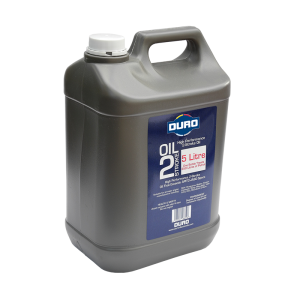 DURO Plus oil is a high performance 2-stroke oil exceeding both APITC and JASO specifications. 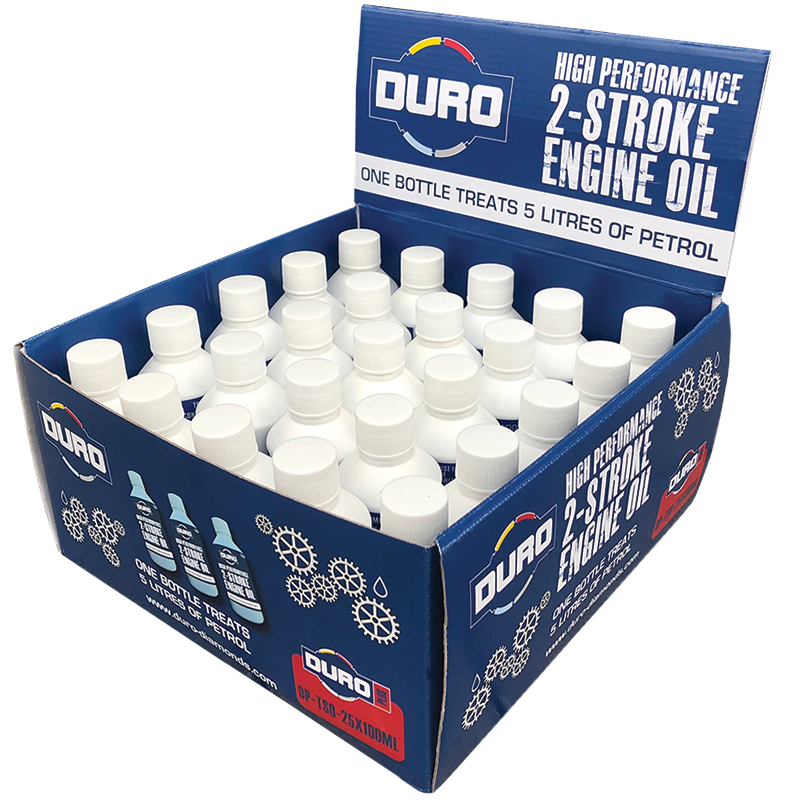 Contained in 100ml bottles and presented in a high impact point of sale box containing 25 bottles. 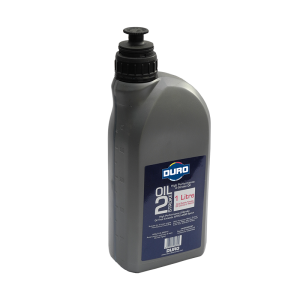 Supplied in high impact point of sale box containing 25 bottles.